This entry was posted on Friday, October 14th, 2011 at 11:38 PM. 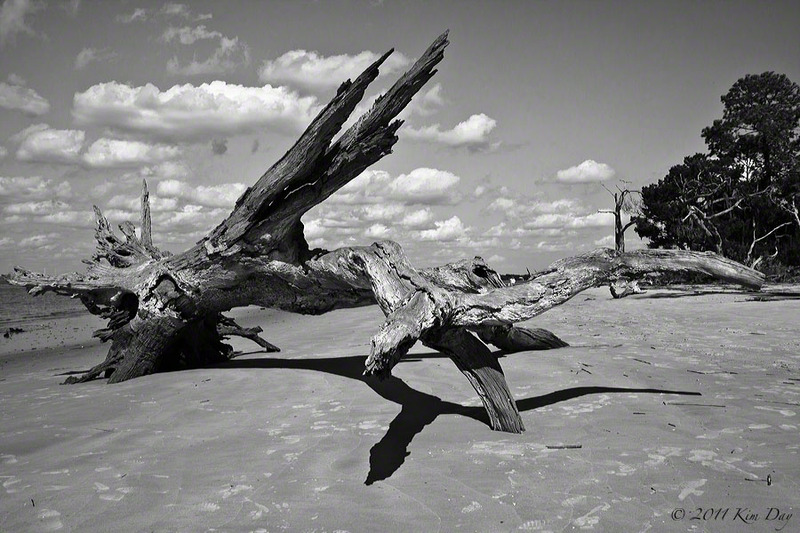 It is filed under Georgia, Travel, US and tagged with Black & White Photography, Driftwood Beach, Georgia, Jekyll Island, trees. You can follow any responses to this entry through the RSS 2.0 feed.